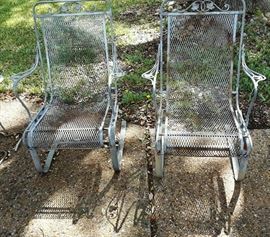 AddressThe address for this sale in Dallas, TX 75229 will be available after 9:00am on Thursday, April 25th, 2019. 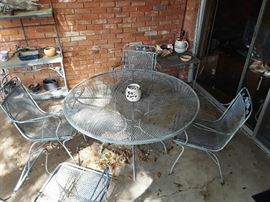 We will be liquidating a forty year estate. 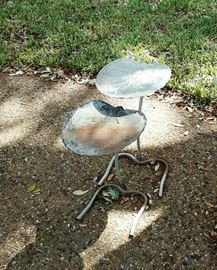 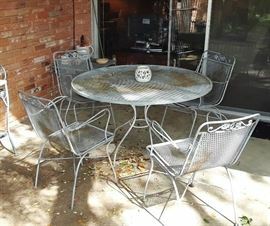 One of the choice items is a mid-century Salterini patio set complete with dining table and chairs, two rocker chairs and two nesting drink tables.